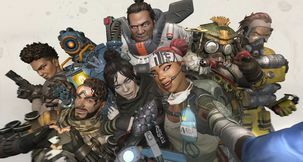 Apex Legends Party Not Ready - Why is it Not Joining Matches? 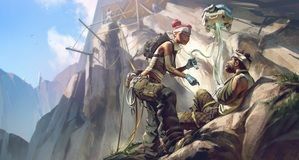 Getting the Party Not Ready error in Apex Legends? Here's why and how to fix it. 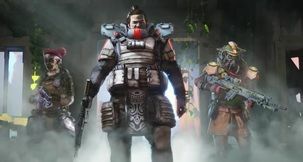 Apex Legends Bloodhound - What language Does Bloodhound Introduce Himself With? 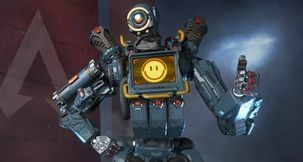 The big question surrounding Apex's most mysterious character is: in what language does Bloodhound introduce himself during the training session?